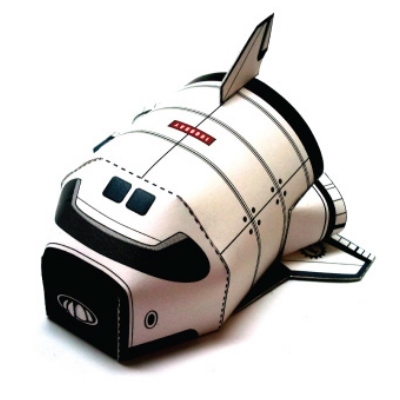 This "super deformed" space shuttle paper toy was created by Korean designer Suk Woo Jang (aka 1000DAY). Building this toy is interesting because most of its construction is curved rather than folded. 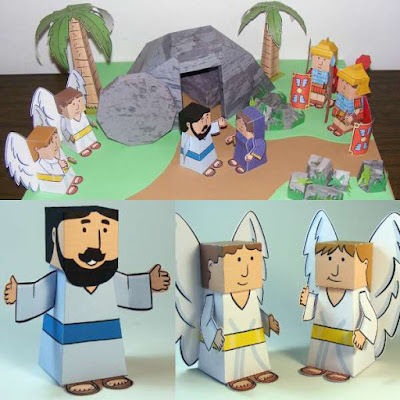 A printable PDF for the model may be downloaded here (click on the template image near the bottom of the page).